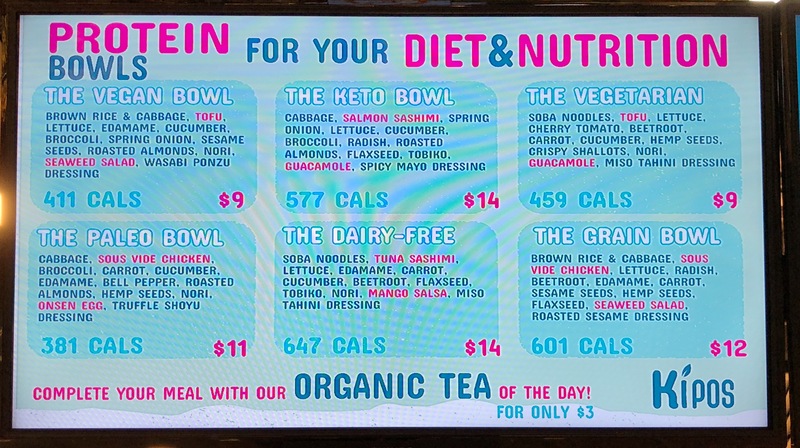 Health bowls are a dime a dozen; what’s one more in the CBD? Named for the Greek word for “garden”, Kipos Gourmet, the latest addition to Tanjong Pagar Center‘s food enclave, aims to promote both healthy eating and sustainable living, with wholesome ingredients served with cutleries made from recyclables and bioplastics. Ordering from their kiosk might be a tad messy at first; there are five categories of ingredients to choose from – two bases, one protein, three crunchy ingredients, five greens, one dressing, and one lux ingredient to be precise. If that’s too overwhelming for you, you can always turn to the good ol’ signature bowls. They’re all below 700 calories, by the way, if anyone’s counting. That nagging feeling of guilt that usually follows whenever I indulge in takeaway, is absent here, thanks to Kipos’ Biopak utensils. Hooray to sustainable living! Taste wise, the customised bowl I had was chock full of nutritious goodies, from the runny onsen egg , to the zesty guacamole, to the bite-sized cubes of salmon sashimi. 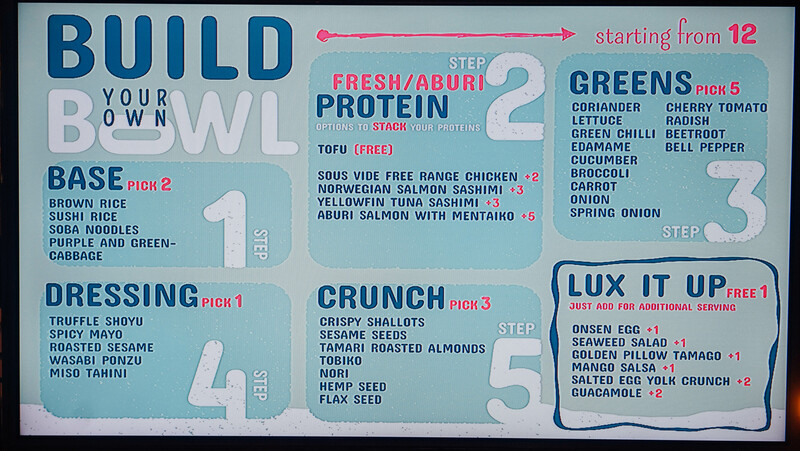 And good news – guac is free, under the Lux It Up category! Asian influences have made way on Kipos’ menu, too, with tobiko, shallots, and salted egg yolk crunch among the more sinful offerings. Hey, who says protein bowls have to be all health and no fun? For healthy eaters, Kipos makes an ideal addition to the bevy of choices in Tanjong Pagar. Thanks for the taste tour on your second day!